Kay Causer contacted me and asked me to read and review Hummingbird (Shadow Weavers #1) and although I haven’t started it yet, I’m very excited to read it. The second book in the series, Nightingale (Shadow Weavers #2), was released on June 11th. For fifty years the gateways to the dark places have been closed. No dark spirits have escaped and no shadow weavers have been called upon to fight them. But things are changing. Naomi keeps seeing a hummingbird in her dreams but she has no idea what it means. She also doesn’t know who the mysterious boy is that seems to be able to turn invisible, or why the Korean exchange student, Minhyun, is suddenly showing her so much interest. Worst of all, she doesn’t know what is lurking in the darkness, waiting for her. But she is about to find out. Naomi and Jesse have been living peacefully for the past few months, like normal teenagers, but now the spirit world has a new task for them. Another girl has been called but no one seems to have any idea where she could be. Never mind the revelation that Jesse’s grandparents are hiding something important from him. In London, Ava’s dream of studying music has finally come true but she’s completely terrified, and she hasn’t even met the Shadows yet. Ava doesn’t want to be a shadow weaver but, with her unique abilities, she may be vital against the growing forces of their enemies. With secrets lurking in Jesse’s past and both new and old enemies to contend with, it looks like their troubles are only just beginning. This month the theme for the #AYearAThon was finish/catch up on series. Naturally I believed I could read all the rest of the Mortal Instruments books before City of Heavenly Fire came out, but I didn’t. I finished City of Ashes (The Mortal Instruments #2) – Cassandra Clare and City of Glass (The Mortal Instruments #3) – Cassandra Clare. I just finished City of Fallen Angels and I will read the last two this month. 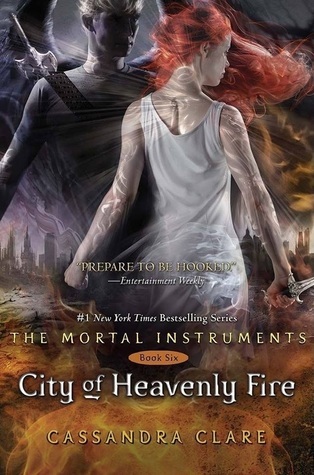 I cannot wait to start City of Heavenly Fire! Oh my lord. AND TFIOS IS THIS WEEK! WHAT. 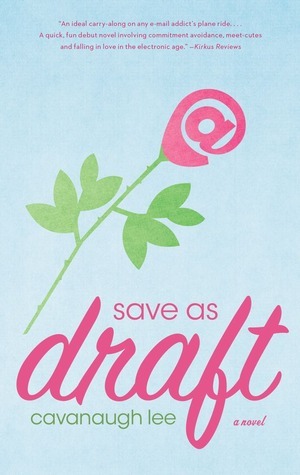 SAVE AS DRAFT @Readers A love triangle evolving over e-mails, texts, and Facebook messages that makes you wonder if the things we leave unsaid—or rather unsent—could change the story of our lives. Anyway, I’ve got this problem. . . . There’s this guy. His name’s Peter. He’s my best friend and co-worker, and we just started dating, which is potentially a huge mistake. But, that’s not all. There’s this other guy, Marty. I met him on eHarm, and he ran with the bulls in Spain. I can’t get him off my mind. What a mess. I’d love your advice if you can take a second out of your crazy, high-tech life. Shoot me an e-mail. Or text me. Or BB messenger me. And friend me if you haven’t already! 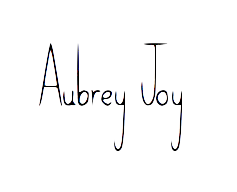 You can find me on Facebook under Save as Draft. Izabell is a pre-lawyer who’s obsessed with everything dealing with the internet. Izabell decides to sign up for eHarmony after some begging from her best friends. On her sixth match she finally feels herself clicking with this guy, but she cancels a date because she feels attracted to her best guy friend. Izabell talks it over with her best friends and decides to follow her heart. This whole book is written through emails, texts, and Facebook messages and quite honestly, it was dumb. I was really looking forward to it because it’s something so different. I was so utterly disappointed. I don’t understand how someone would get stuck in a situation where they would cheat on their boyfriend. I mean, honestly. Use some common sense. It’s just irritating to read something like that because it is totally saying that it is acceptable for girls to make bad choices with their boyfriends and other guys. It’s so unacceptable. There were other flaws with the writing, but it was so irritating to read. I honestly didn’t like any of the characters. They were so fake. I mean, duh, they aren’t real, but dang. It was like the author hadn’t met real people or hung out with real people. No one acts like that. Why would you email your boyfriend if you’re sitting right next to him. It’s so dumb. I guess Izabell because she’s the only character. There was no character or plot development. I would be her so I could change her bad choices. It’s just irritating because, like I said, she was cheating on her boyfriend with another guy. She didn’t know how she felt. Blah blah. If you don’t know how you feel, pick one of them. Clary is madly in love with Jace, even more so than she was, but Jace is completely ignoring her. She doesn’t know why, but he’s just acting weird and distant towards her. Simon is in a tough place stuck on two beautiful girls at once. He tries to deny the fact that he’s a vampire by skipping meals of blood, then gets put into a horrible life changing situation. Maia finds an old friend. Alec is bothered by how old Magnus is. Jocelyn and Luke are finally getting married. Everything seems in order until a certain vampire gets creepy blackmail messages. Is anyone safe? What’s going on with Jace? Why is he ignoring Clary? Some new answers are revealed to past problems, but some new problems are faced. 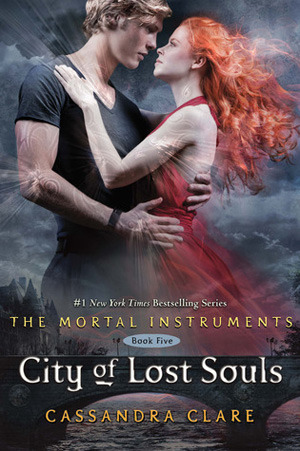 This is honestly one of my least favorites in the Mortal Instruments series. 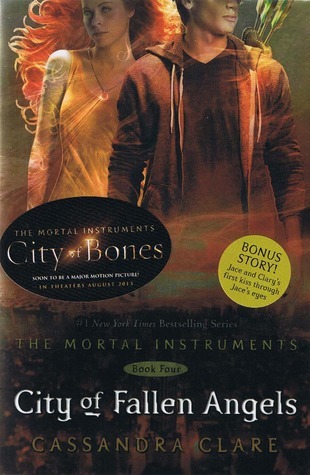 I love Jace as a character and this book is more centered around Clary and Simon rather than Jace. A lot of the humor was lost with the less of Jace in the story. I still love this book, but it got really slow because I knew what was going to happen. I cannot wait to read City of Heavenly Fire, though! Again, Jace is my favorite, but I honestly loved Isabelle in this one. She showed a vulnerability she hadn’t showed before. She’s finally admitted that she’s in love. That’s a huge deal for her. She was raised always knowing that giving y0our heart away was a foolish thing to do. She believed that hearts are too easily broken, but her shell was finally cracked and it was much easier to relate to her because of it. Obviously I would choose Isabelle. I just said above all the reasons I loved her and related to her. Again though, I loved her vulnerability in this book and I loved how brave she was with everything. She’s always brave, but she had a different feel to her this time. The story focused more on her than on just Jace and Clary and you realized that she isn’t just a beautiful girl who doesn’t want to fall in love.